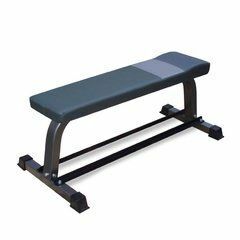 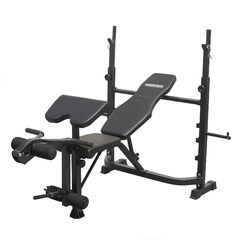 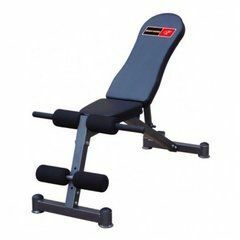 The Armortech Standard Flat Bench is exactly what you need to put in your bench work. 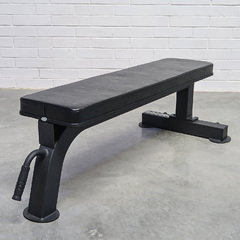 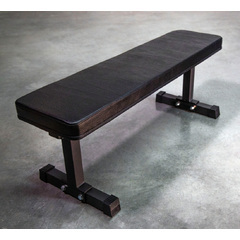 Heavy-duty 11 gauge steel allows this bench to handle 455kg without a problem with rock solid stability. 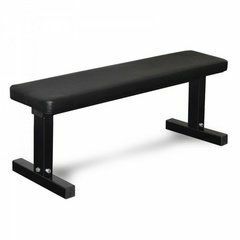 Durable vinyl upholstery is made to last and be easily cleaned. 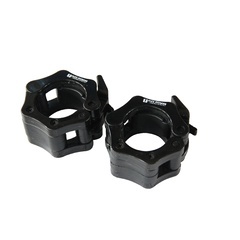 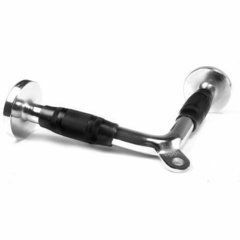 Bolt together design to save you money on shipping. 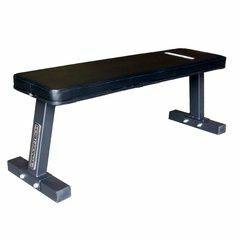 Our bench height allows athletes to use proper positioning of the feet, and arch the back to push up serious weight with proper form. 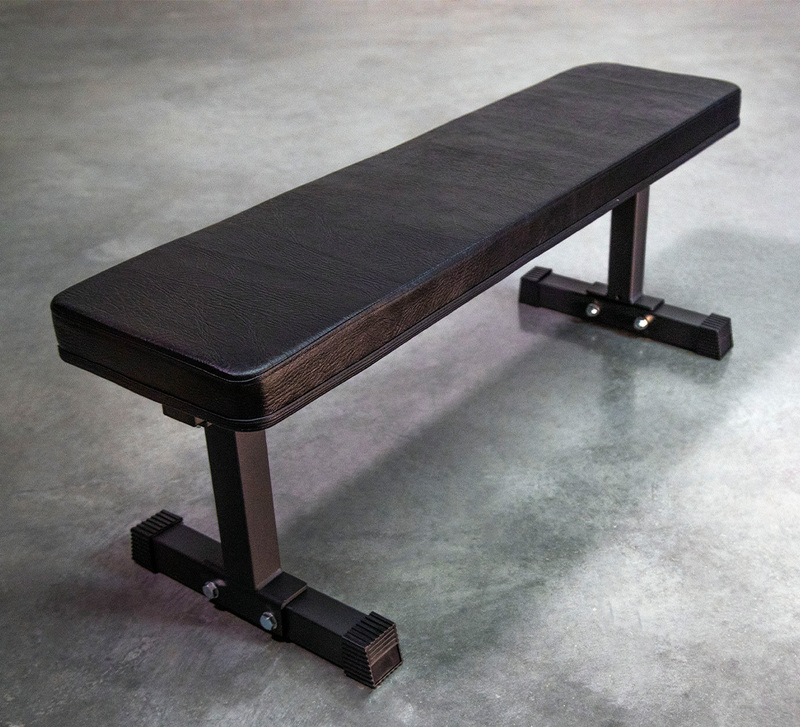 Our pad isn't some lumpy cotton, but a firm high density pad that doesn't squish under you. 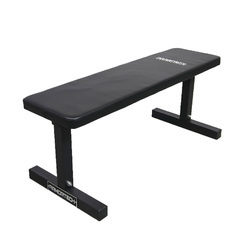 A lumpy or soft pad can be very uncomfortable, unstable for benching, and deform much faster. 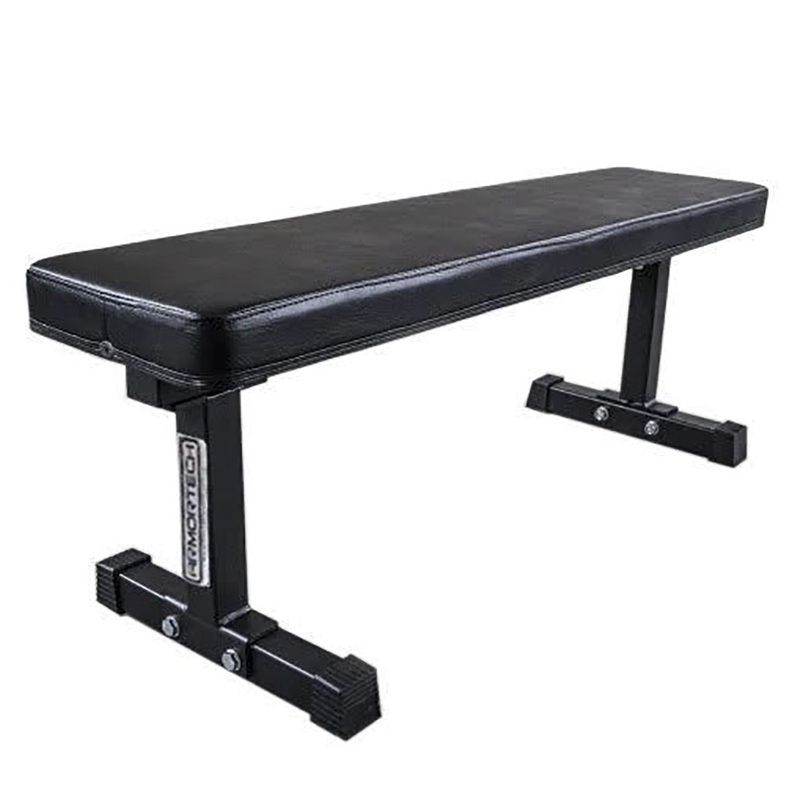 Get the Rep Flat Bench, as the last bench you'll need.